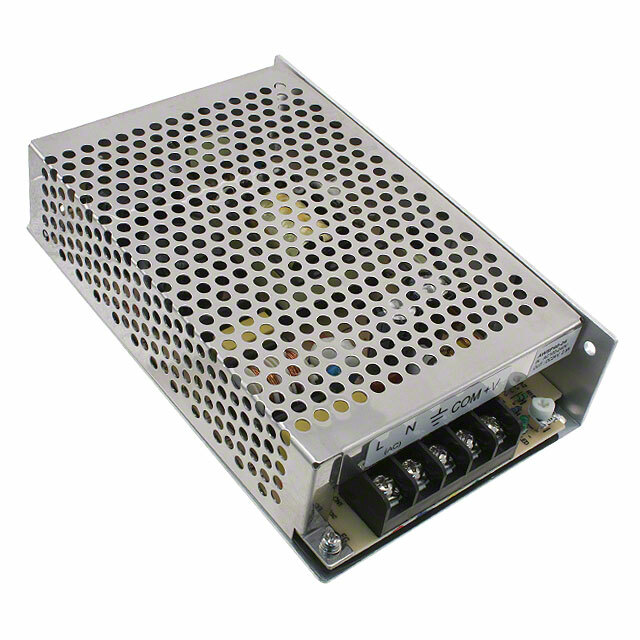 ISS at one time manufactured our own 1.5 and 5 amp power supplies. With the growth of commercial electronics, we have been able to acquire better power supplies that outshine our old designs. 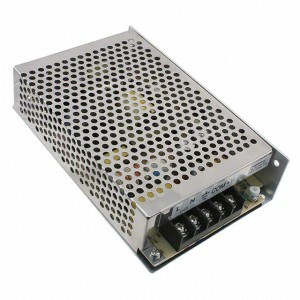 We still offer a 1.5 and a 5 amp supply, but we have added a 3.3 amp supply to the inventory. Our supplies will work with input voltage ranges between 90 and 264 Volts AC. 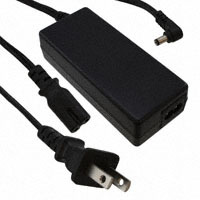 The 1.5 and the 3.3 amp models are considered “Table-Top Power Supplies” or sometimes call laptop supplies. The 5 amp supply will need a power cord for operation. An old grounded cord from a power tool or a shop light will work just fine. If you cannot provide one, let us know as we have loads cut off old power equipment.